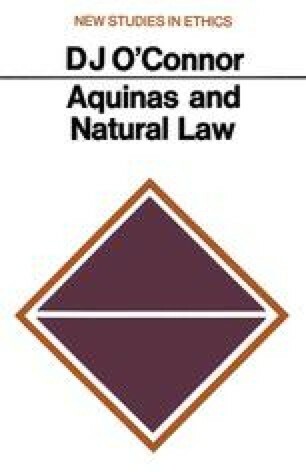 The influence of Aristotle on the philosophy of Aquinas was so profound that many historians of philosophy have regarded Aquinas’ work as simply a heavily Christianised version of the Greek philosopher’s. This is a superficial view and does little justice to the great originality of St. Thomas. Many medieval thinkers owe more to Aristotle. And there are other deep influences to be traced in the writings of Aquinas: Plato, Augustine, and the early Christian fathers. Aristotle’s system does provide the skeleton of Thomas’ thinking. But it is an Aristotelianism refocussed to illuminate and rationalise Christian theology. And this refocussing required a profound change of emphasis and much alteration of detail in the translation of Greek philosophy into terms acceptable to thirteenth-century Christian thought.